Over the past 11 years Phillip has advised hundreds of companies and become a world-leading authority on Affiliate Partnerships and Performance Based Marketing helping entrepreneurs create rapid and sustainable growth in their online businesses. 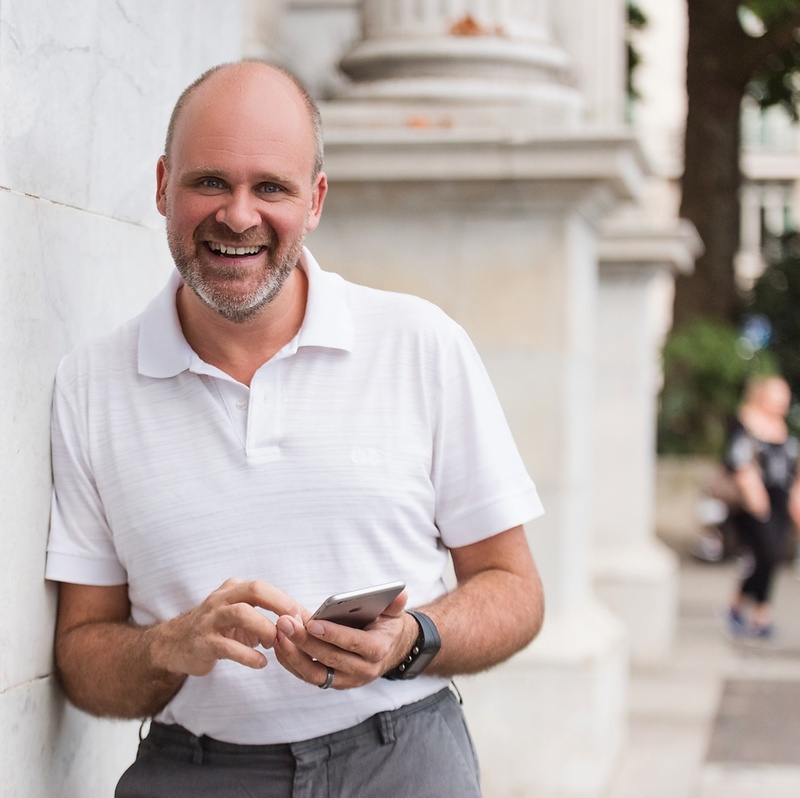 Phillip is the founder of the Partnership Profits Academy where he shares his experience, knowledge, and insights via digital training courses, practical workshops and private mentoring. Having generated over $5.3m in sales revenue (and counting!) from Affiliate Product Launches Phillip has refined and trademarked his proven Affiliate Launch System™. © All Rights Reserved - Phillip Gibbs, Partnership Profits and Affiliates Made Simple™ are trading names of Business Accelerator Ltd.